Norma Pine has been licensed since 1975 and has been a consistent Multi-Million Dollar Producer. Over her career, she has closed over $400 million. 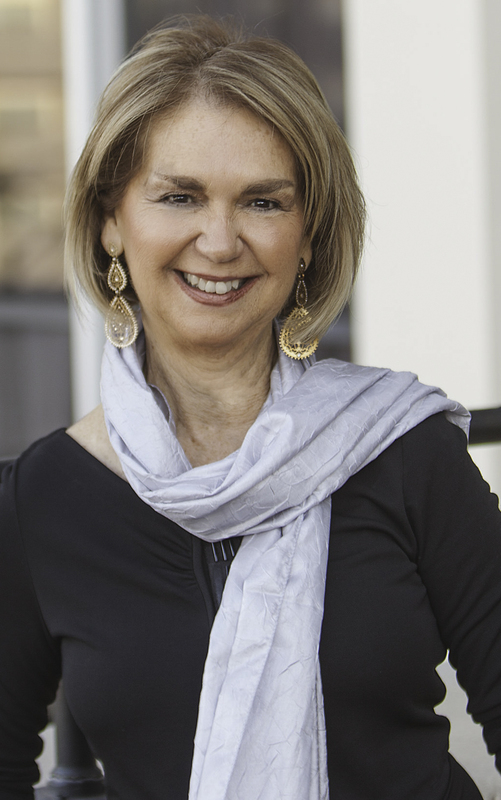 Along with Brokers Chris Beckett, Jeaneen Pruitt, Teri Vestal, Deb Boler and Miranda Sigler, as well as over 26 agents and 3 licensed assistants, she heads the #1 family-owned, Boutique Real Estate firm in Midland, Texas.